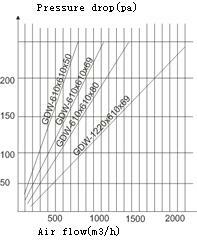 1.high efficiency for H10-H14,is the finally filtration in clean room that use for filter the particles more than 0.3um. pleats in regular so that achieve high dust volume. 3.aluminum frame can anticorrosion for long time. 4.sealant around the media prevent the air filter is without any air leaking. 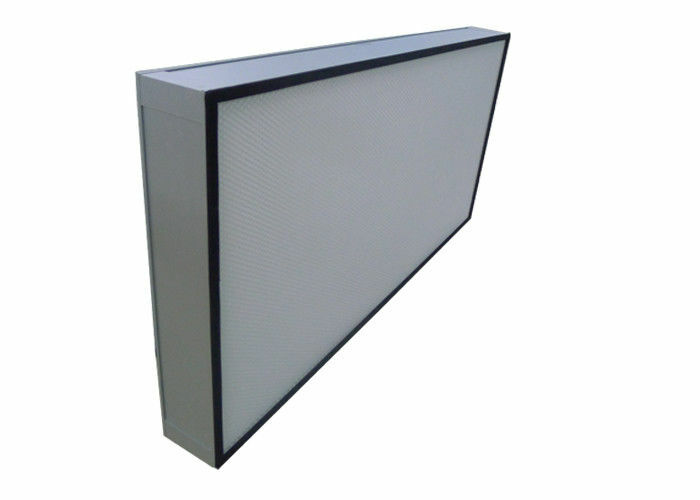 5.hepa filter with metal screens,prevent the media is without any damage. 6.light weight for easy to install. Thank you for browsing our website and filters information, welcome for your inquiry!